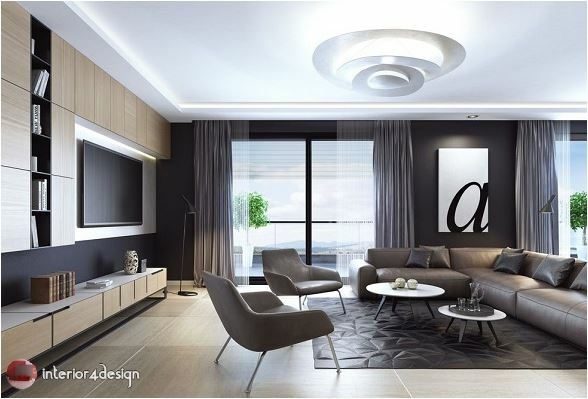 Interior4Design introduce you a guide of how to increase the brightness at home with simple steps. 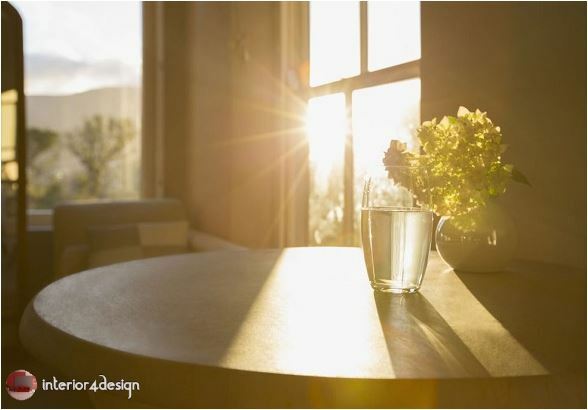 Proper lighting is an important condition for comfort at home, and a set of conditions and principles must be applied to this end. 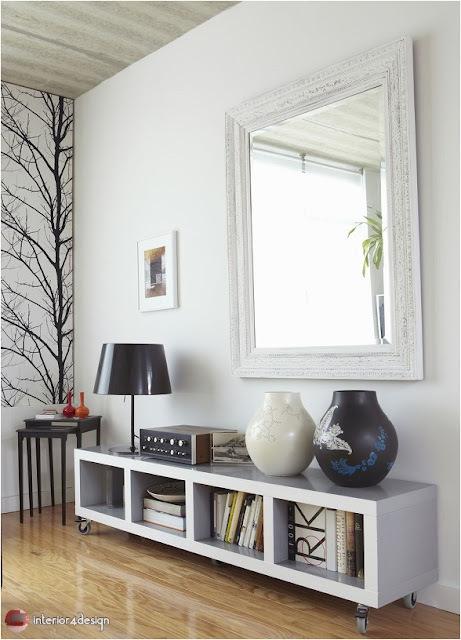 1 - Install many mirrors on the walls of the house, which helps to reflect a greater amount of light. 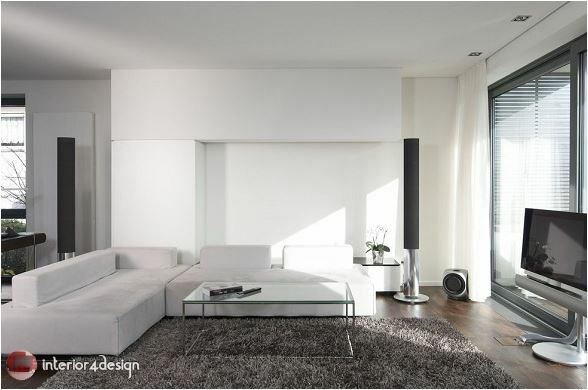 2 - Use transparent curtains that help to pass the largest amount of external light to the inside. 3 - Add metal decorations, they work similar to mirrors in dimmable. 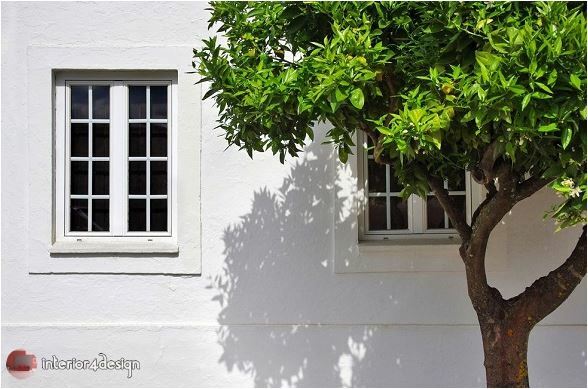 Remove any external obstructions that can prevent light from entering the house such as trees. 5 - Clean the windows continuously, to allow the sunlight to pass into the interior. 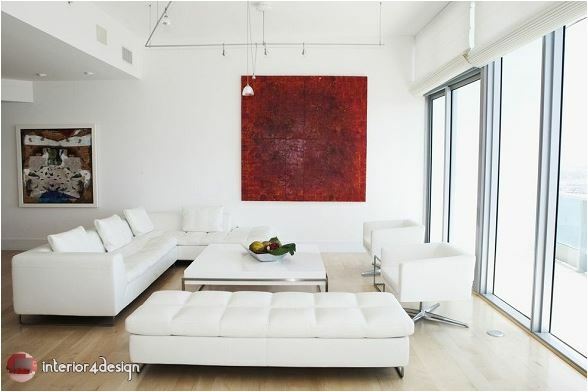 6 - Floor-to-ceiling windows are ideal for increasing the amount of natural light in your home. 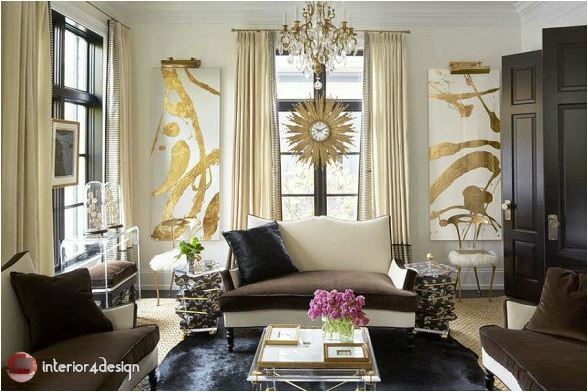 7 - Use neutral colors such as white to increase the glow of lighting. 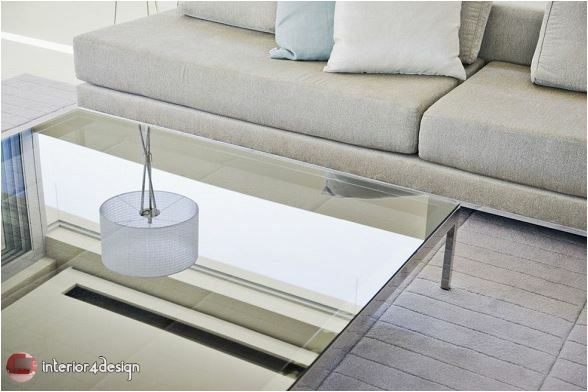 8 - the use of hard surfaces such as glass tables that reflect more light at home.